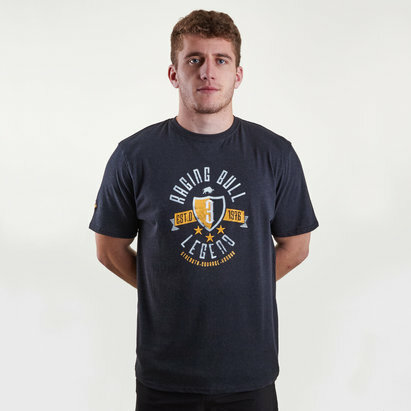 Lightweight performance to keep you cool, this Raid 2.0 S/S Training T-Shirt by Under Armour is ready for any action. 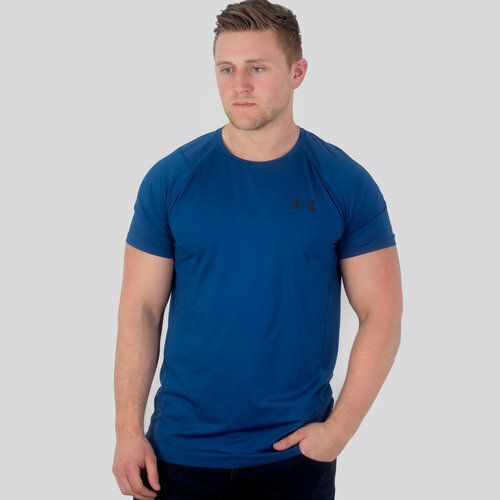 Made from thin polyester and elastane for a fitted fit, Under Armour apply their HeatGear fabric to leave you feeling cool, dry and light wherever this t-shirt is sported. Sporting a moroccan blue colourway, whether hitting the gym, on the move or just relaxing at home, you'll barely even notice you're wearing it.